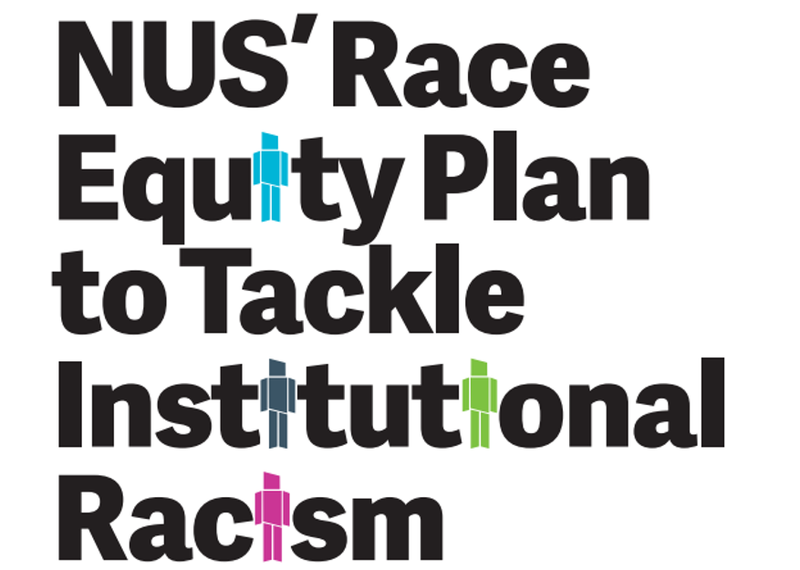 The NUS has introduced a 'five year Race Equality Plan' in order to tackle 'all forms of racism' within the NUS, including 'antisemitism and Islamophobia'. In a post on NUSConnect, they write "We hope that in being among the first organisations to create such a comprehensive plan, we will inspire students’ unions – as well as other organisations - to review their own policies and practices. We make a commitment to share our lessons with those who embark on this journey." You can read the plan in full, here. It was launched on the back of an independent review, after complaints were made within the organisation that it was 'institutionally racist'. The NUS' plan claims that "racism is deeply embedded in all institutions..., universities and workplaces."